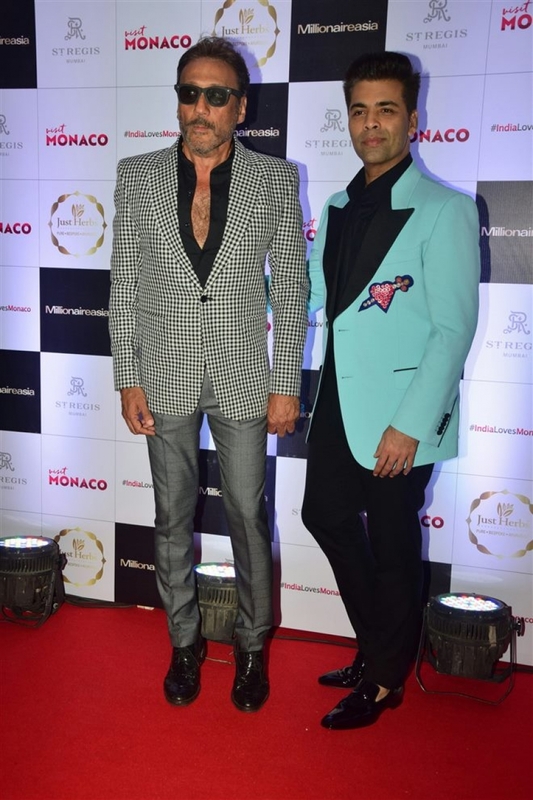 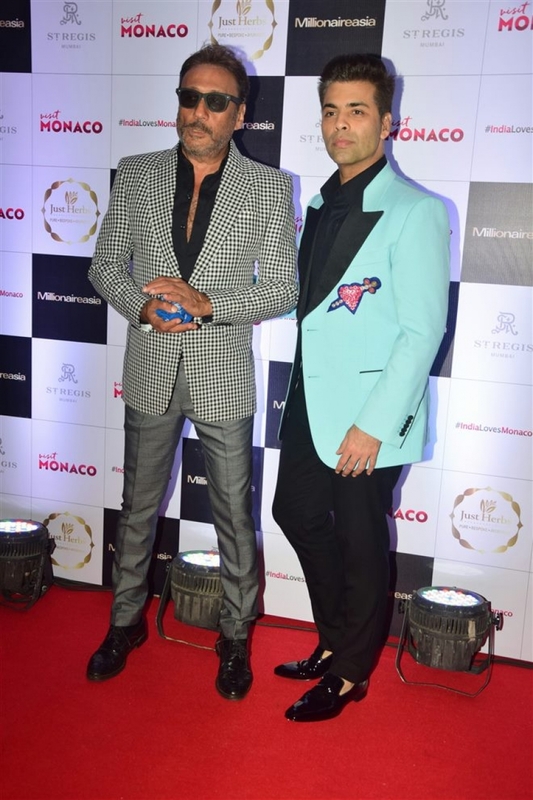 Jackie Shroff & Karan Johar at Millinoaire Asia Magazine Cover Launch in Mumbai on Jan 09, 2018. 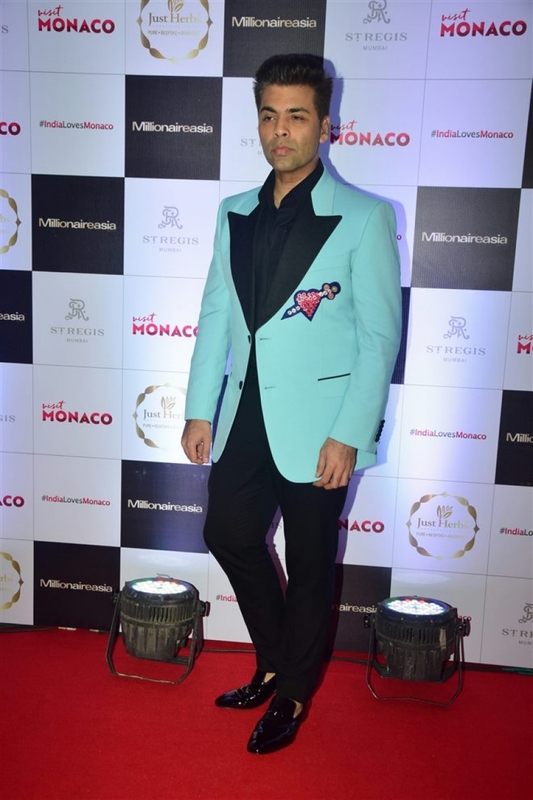 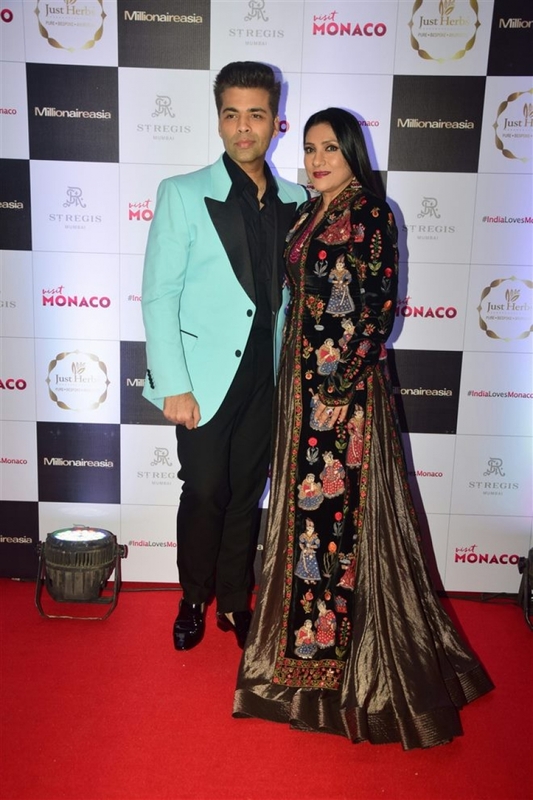 Karan Johar at Millinoaire Asia Magazine Cover Launch in Mumbai on Jan 09, 2018. 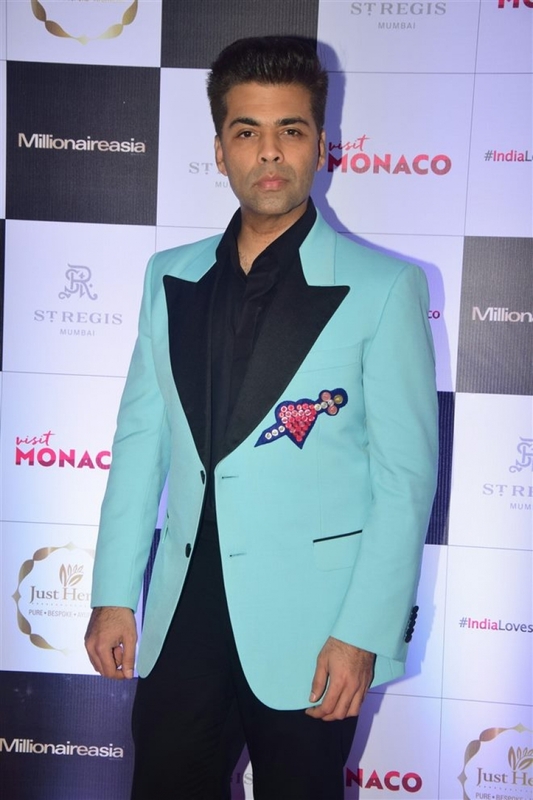 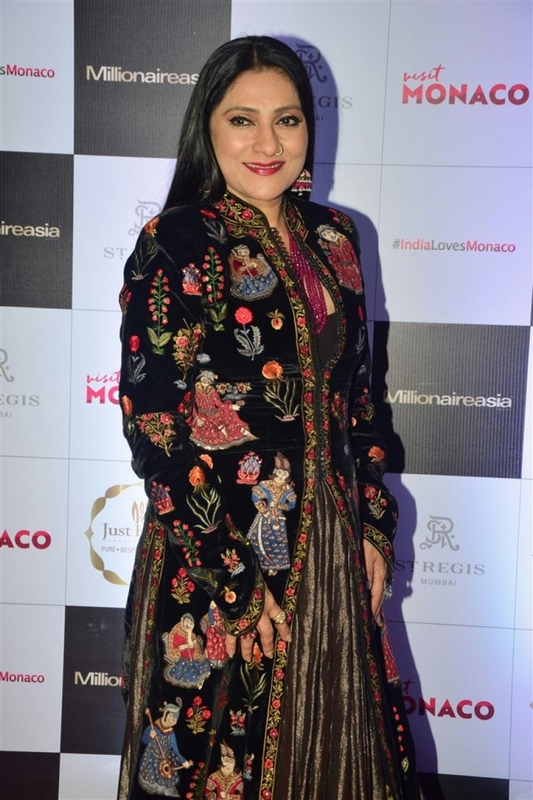 Photos of Karan Johar Millinoaire Asia Magazine Cover Launch in Mumbai on Jan 09, 2018.